Alpharetta is an affluent suburb of Atlanta located in north Fulton County, Georgia. Perfectly positioned between the North Georgia Mountains and the vibrant international city of Atlanta. Alpharetta conveniently provides you with quick access highways, family attractions, shopping and most of all beautiful neighborhoods. 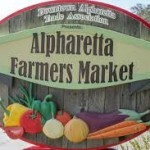 Alpharetta offers five unique shopping districts, more than 175 restaurants, and more than 750 acres of parkland. 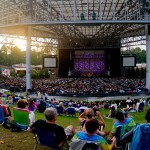 Alpharetta has a flourishing music scene, which includes the Verizon Wireless Amphitheatre at Encore Park that draws in music lovers from around the Southeast to see their favorite high-profile performers. 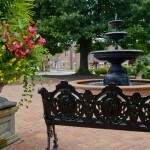 Alpharetta is the 12th largest community in Georgia. As of 2013 the population in Alpharetta was 62,298. The median home value of residences is $302,400. Home values continue to appreciate in Alpharetta. Some homes have appreciated upwards of 10% over the past few years.